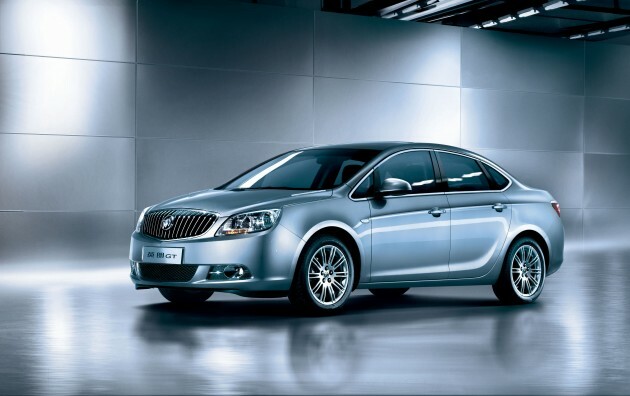 Buick has crossed the impressive 6 million sales mark in China after first being introduced to the market more than 16 years ago. Since the first Buick model was produced in China on December 17th, 1998, the brand’s sales in the world’s largest new car market have surged exponentially, including a record 919,582 Buicks sold in China in 2014. The best-selling Buick in China was the Excelle family, which accounted for 293,000 units and was one of the 10 best-selling passenger cars in the country overall last year. Other popular models include the GL8 MPV, the Encore, and the Envision—the latter of which is expected to be introduced to the American marketplace sometime relatively soon. In addition to being available at more than 740 retail locations throughout the country, GM opened its Buick Aftersales Flagship Store on Tmall.com in 2014 while also enhancing customer interaction via the eService and iBuick apps. In 2015, Buick will introduce the Excelle GT—likely around March—and a number of supremely efficient Ecotec engines. Additionally, GM will make auto start/stop a standard feature on all new Buick models.